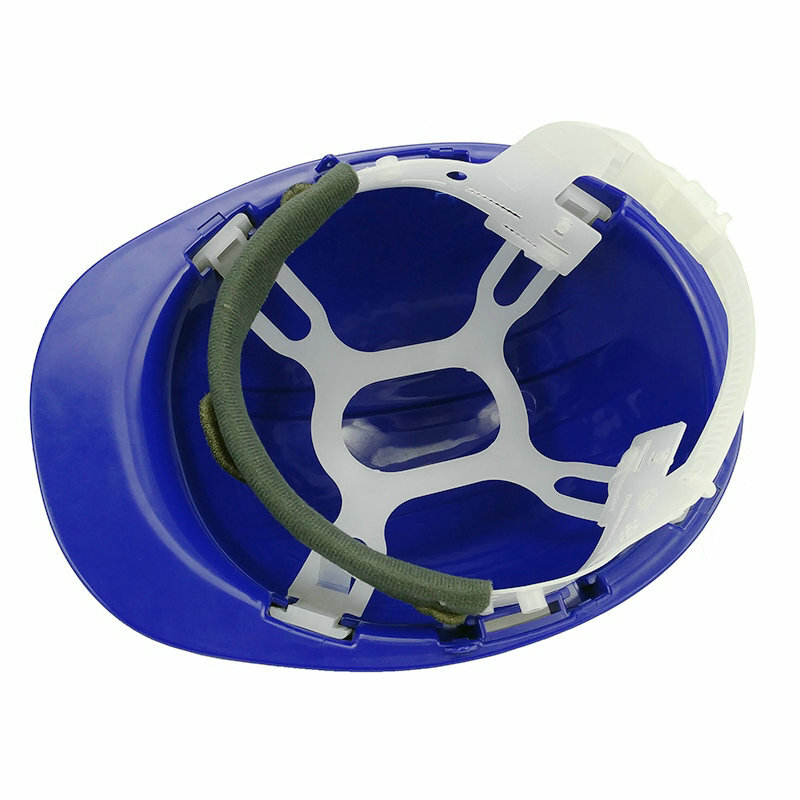 This Safety Helmet is made of durable ABS or HDPE materials to protect head from falling objectives. Stabilised helmet shell offers good resistance to scratches. Plastic suspension can be chosen according to different requirement. It can be used at workplace like construction and industrial sites. Short peak for improved upward vision. 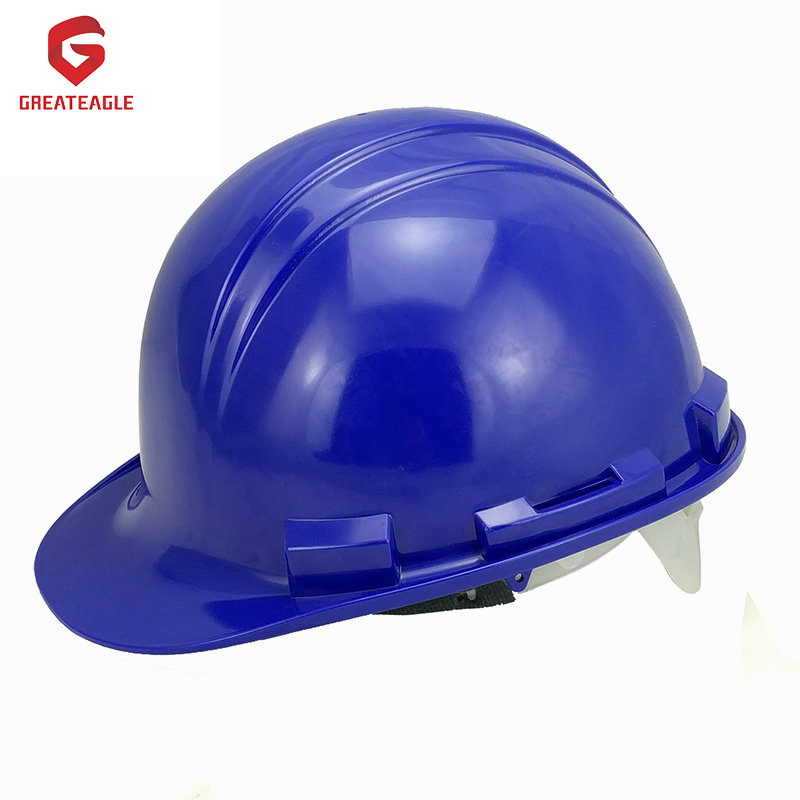 Looking for ideal Safety Hard Hat Manufacturer & supplier ? We have a wide selection at great prices to help you get creative. 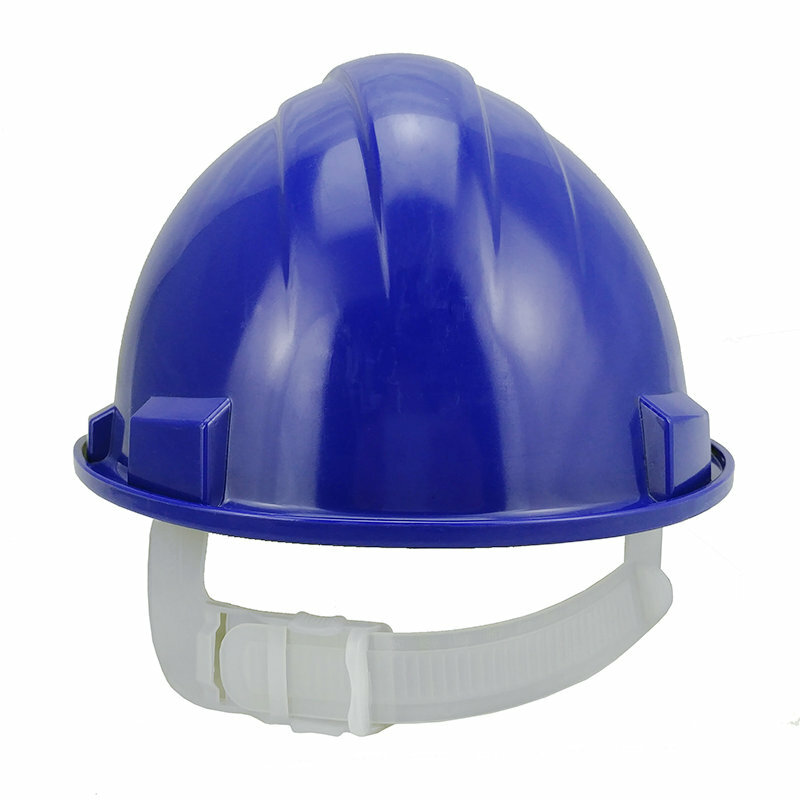 All the Engineering Safety Helmet are quality guaranteed. 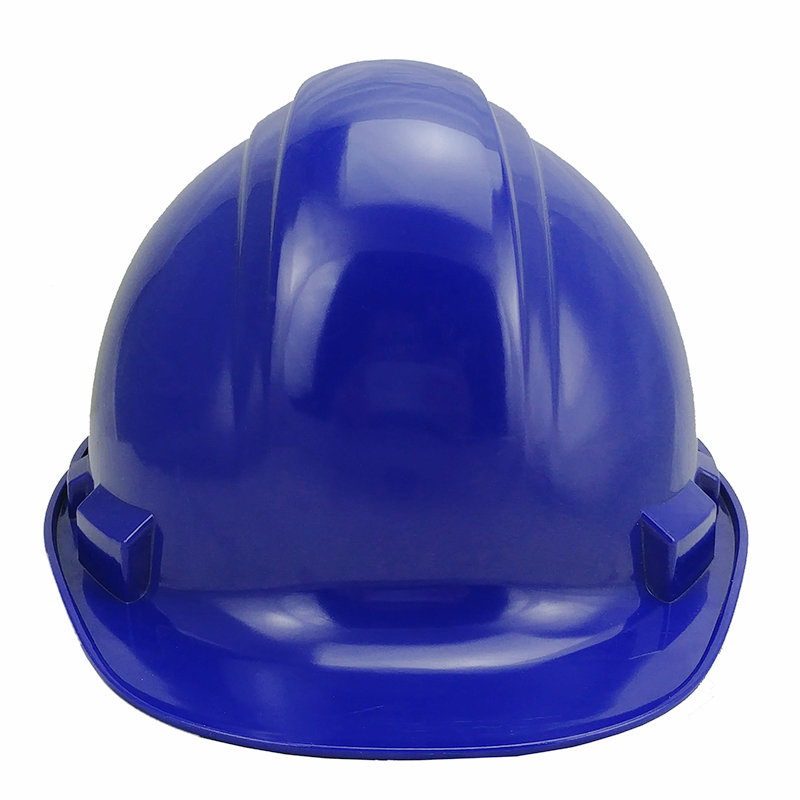 We are China Origin Factory of Industrial Safety Helmet. If you have any question, please feel free to contact us.